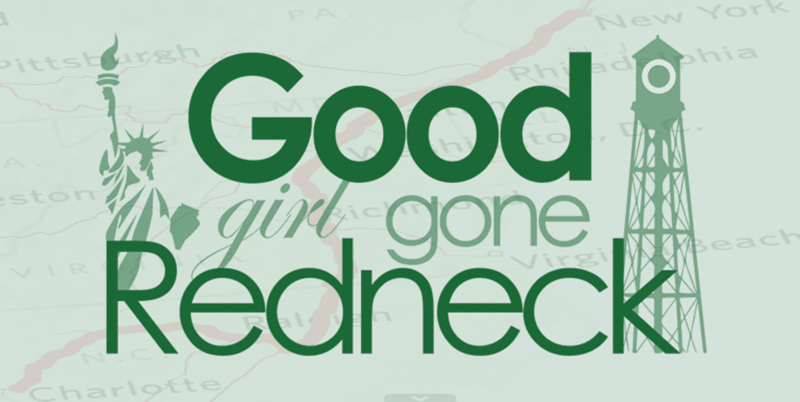 Good Girl Gone Redneck: Mabel's Labels Giveaway! Mabel's Labels is sponsoring Friends You Love for the month of September, which, if you don't know by now, is International Women's Friendship Month. And as a part of that sponsorship they've been generous enough to give us several sets of Mama Cards to give away! And I'm really pleased to be among the batch of us hosting this giveaway today. If you enter you'll have the chance to win a set of cards valued at $29. How awesome is that!?! They're adorable! 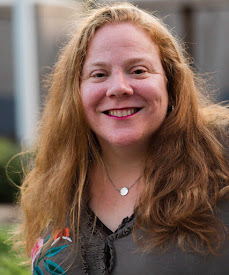 You can use them as actual Mama Cards (you know - when you meet a mom on the street and totally want to connect with them again, give them your *card* and they'll know how to find you. 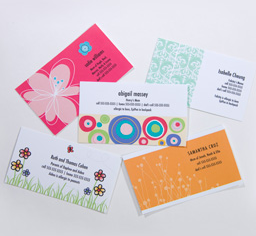 Or if you're a working Mama and have a business you can create a set of business cards. Use them for whatever works best for you. If you'd like to make them small gift tags, you can do that, too. Look at how cute they are and you'll know that they'll work for pretty much anything! So, how do you get yourself a set? Enter right now! Check out Mabel's Labels and let me know which design you'd choose if you win. Go here to get a better look at which designs are available. * Extra entry if you follow both of us on Twitter! * Tell me what you'll be using these cards for. 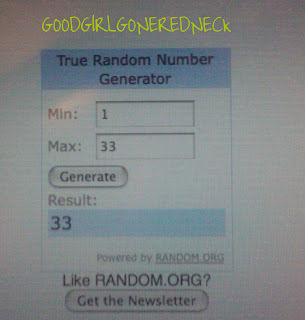 Winner will be chosen by Random.org on Sunday, September 19th! Good luck, everybody, and a huge thanks to Mabel's Labels for this FANTASTIC giveaway! CONGRATS TO OUR WINNER: NOLIE!!!! Definitely love the Artsy one! So cure. I love this idea! I would use them to network with other moms and fellow bloggers! I love the colourful combos- so cute! I follow mabels labels on twitter. I will be using these for my DD when she starts preschool this year to label everything! I also tweeted out the giveaway! Love the cards. I like the peach one w/ the white flowers best. Is that field? And wouldn't you know it? I also follow you on twitter. I would choose the Summer Day cards. I follow GoodGirlGoneRed on Twitter. I have 2 kids, one in grade 1 and one in preschool. They have gymnastics, judo, and swimming. I meet lots of parents and sometimes my kids want to hang out with their kids. So, I would use these cards to help setup play-dates for my kids. Had tech difficulties earlier but back with the rest of my entries! I follow through Google Friend Connect. 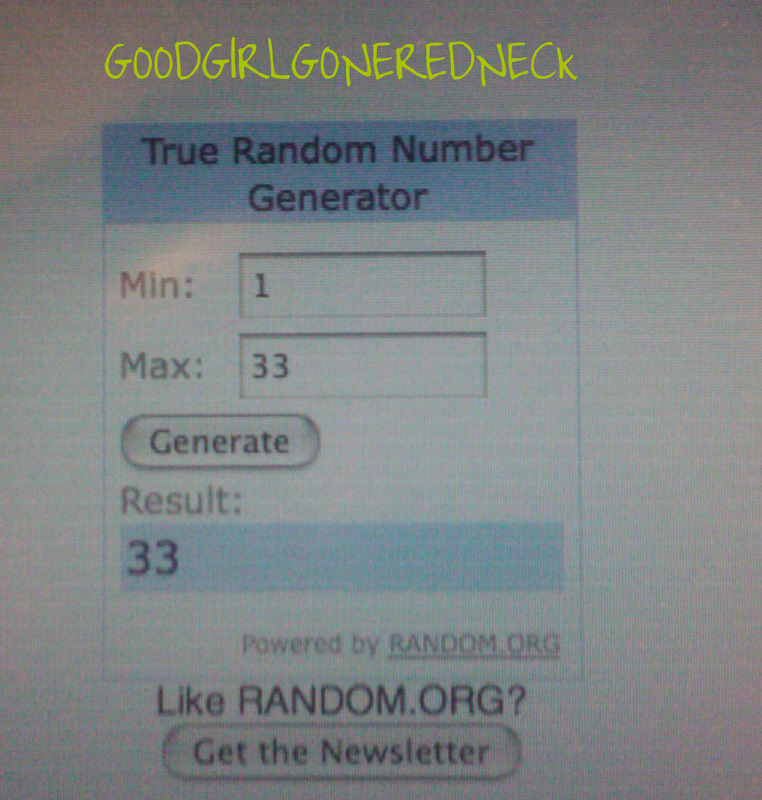 i'm a huge, huge ML fan, so great giveaway! I love the summer days cards! Toss up between Summer Days and Field. Already follow Mabel's Labels on twitter as well.